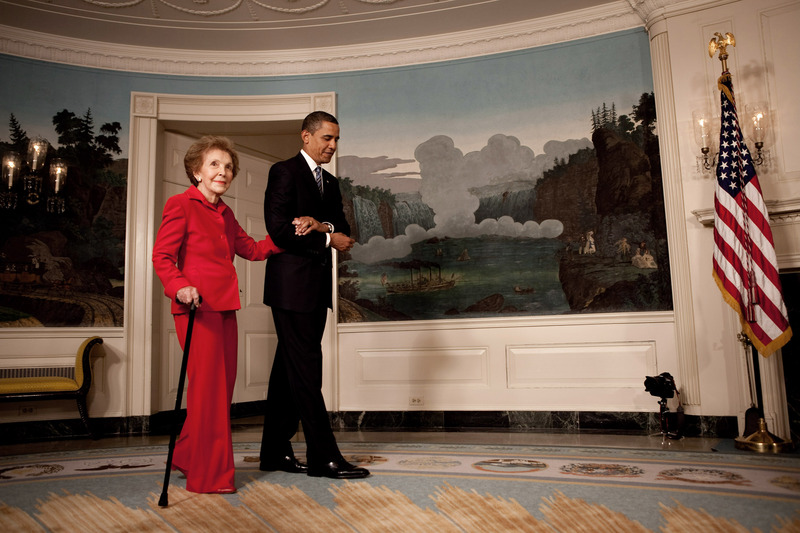 Tim Franklin was well aware of Nancy Reagan’s public life, one punctuated by kindness and class. But between 2001 and 2003, the former secret service agent was assigned to protect the former first lady, and she was just as gracious in her personal life as she was in her public one, he told AZFamily.com. Among Franklin’s jobs was to accompany Reagan the White House in 2002, when she was honored with the Presidential Metal of Freedom. “It was very unique to be around her during those moments in history after they left office, and see her private reactions to the politics that were happening,” Franklin said. 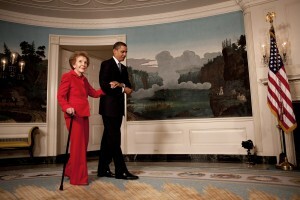 On his final day with the former first lady, Franklin posed for a picture with Reagan and expressed his gratitude. Reagan died on Sunday at the age of 94. Posted: 3/7/16 at 8:50 AM under News Story.